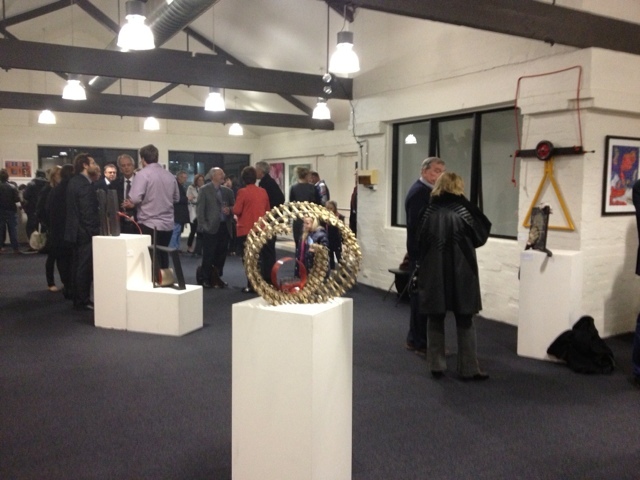 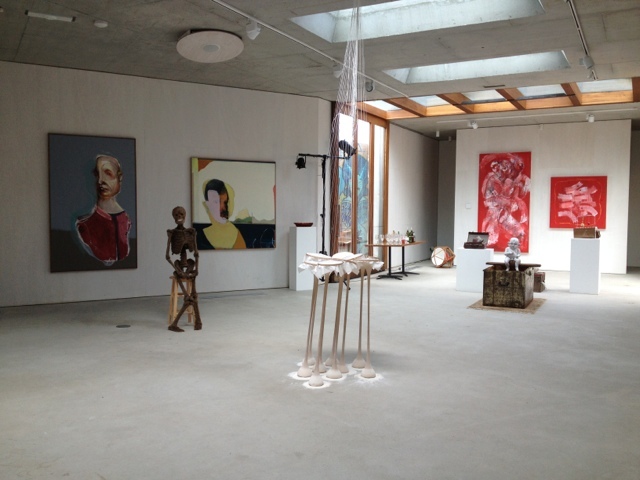 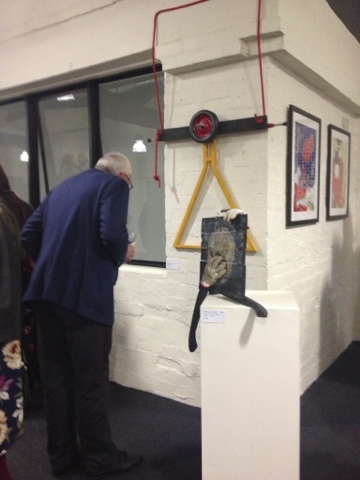 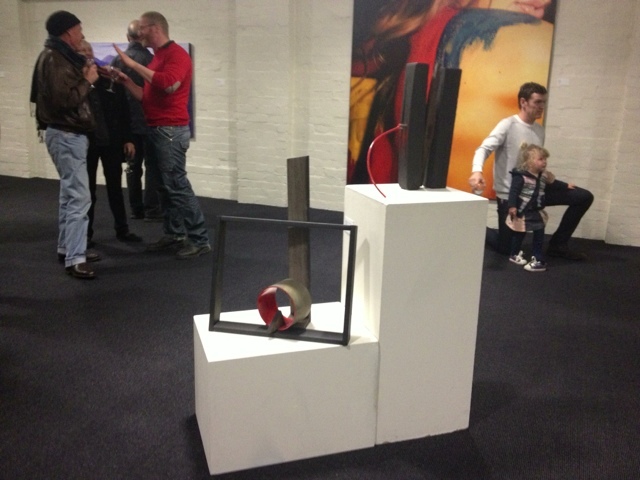 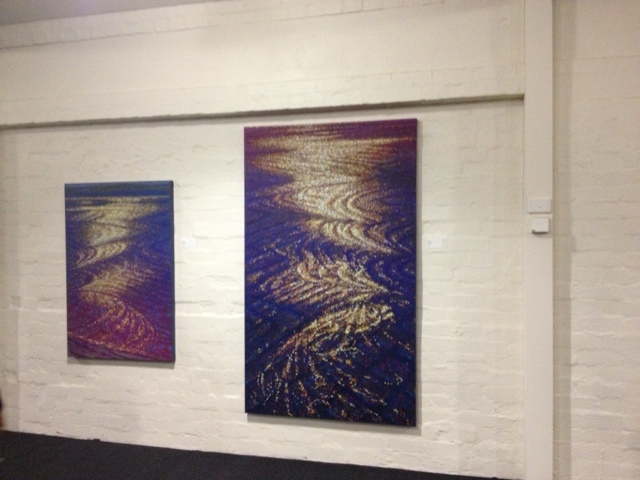 An exhibition of contemporary Australian art. 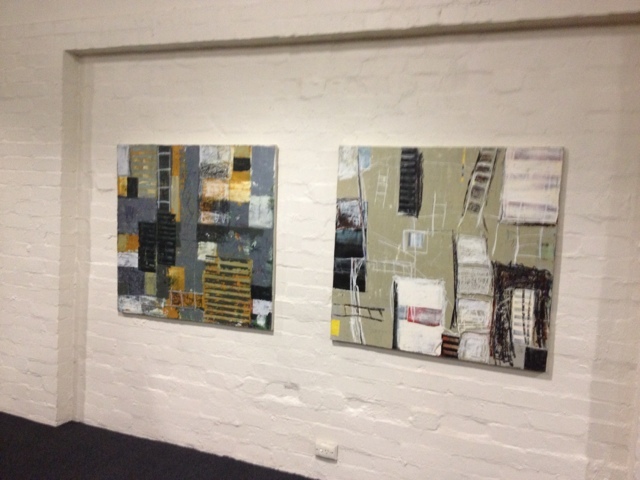 This is my third group show this year but also is my 1st show in Melbourne. 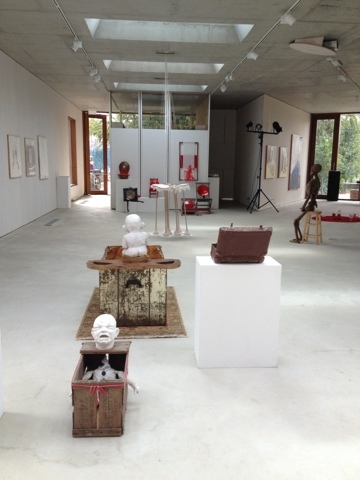 It is a great show which curates by Anne Harari and Merren Ricketson. 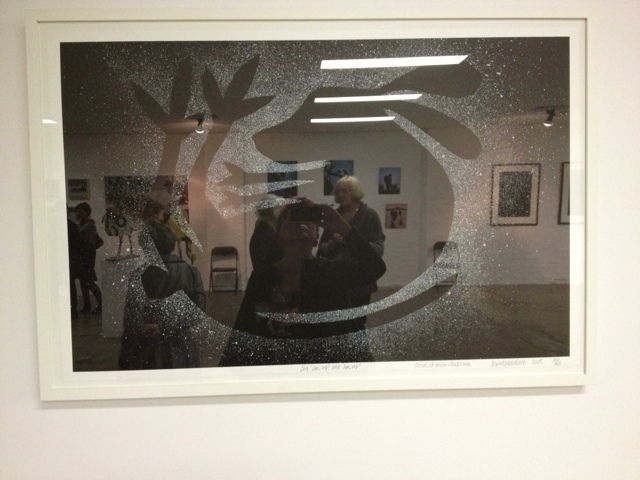 Opened last Friday till today. 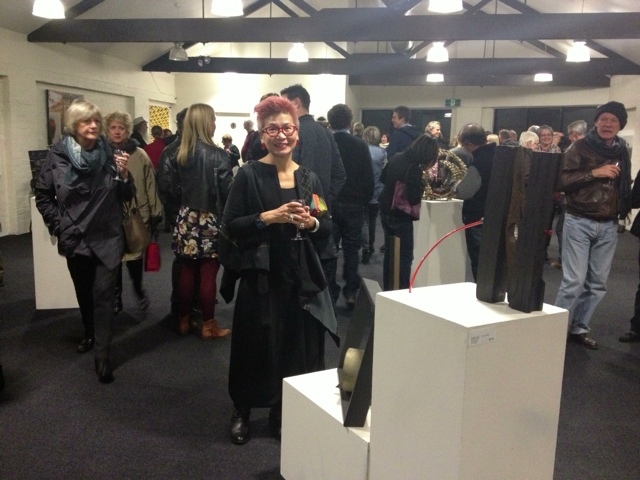 Anne and Merren both have co-curated the popular Top Art exhibition at the National gallery of Victoria for 16 years. 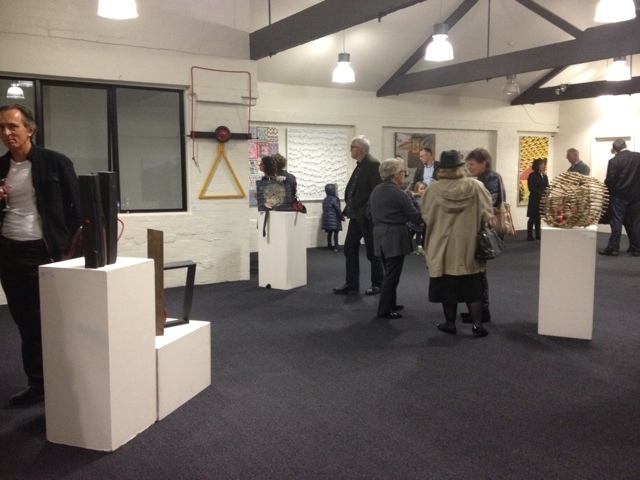 They now bring their experience to promote works by established and emerging artists from across Australia. 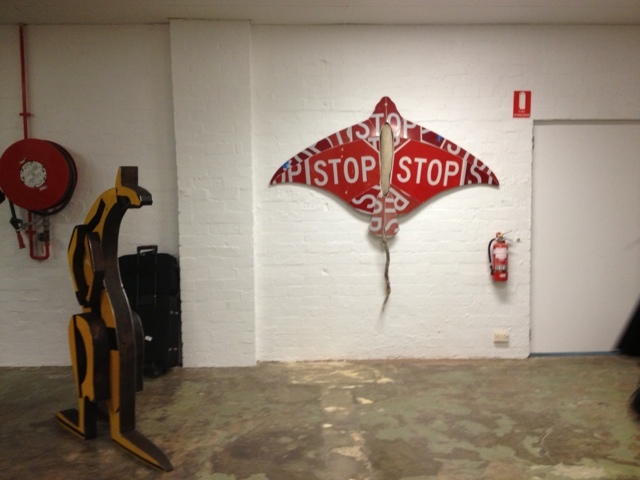 1st group exhibition at Canberra in March this year curated by Chloe Mandryk. 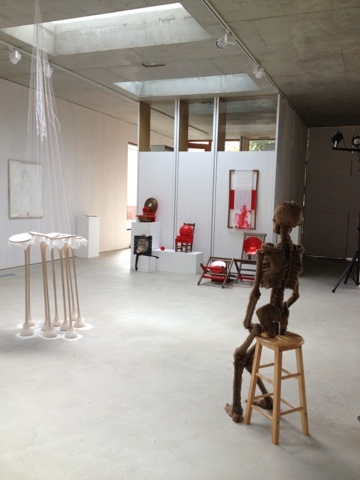 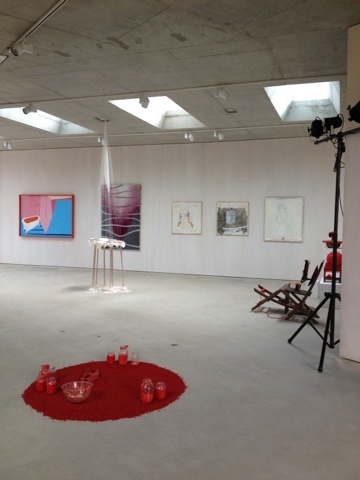 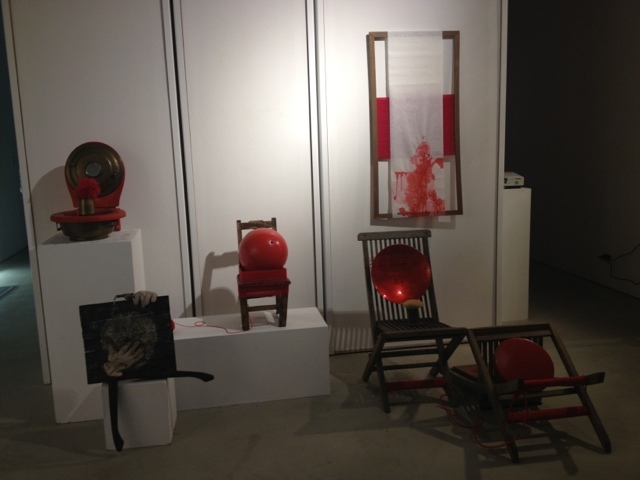 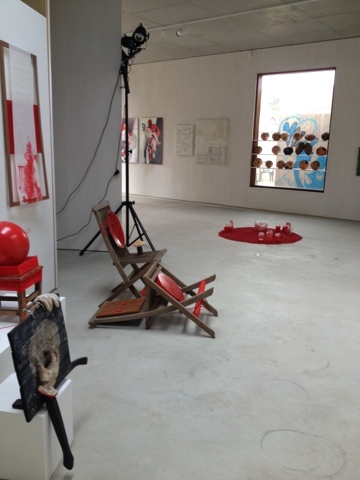 This was a contemporary exhibition tracing life and death through red. 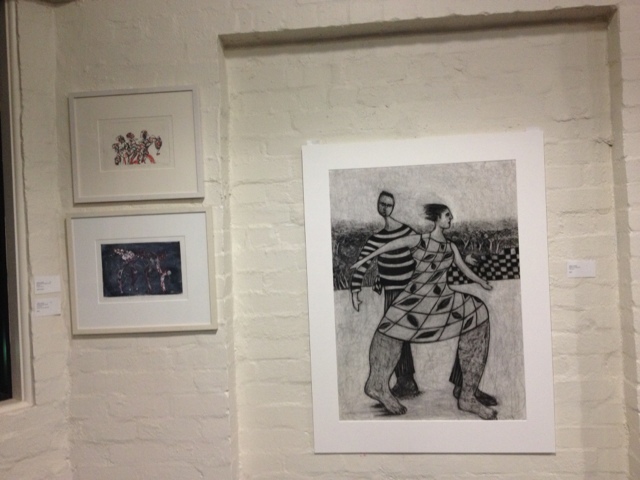 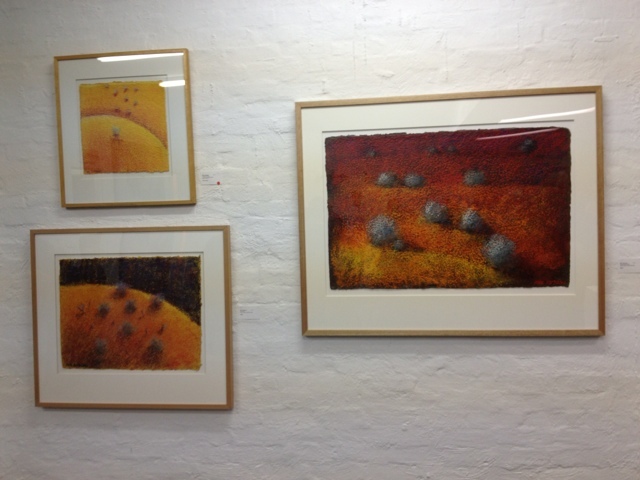 There were artists from Canberra, Melbourne and Sydney.